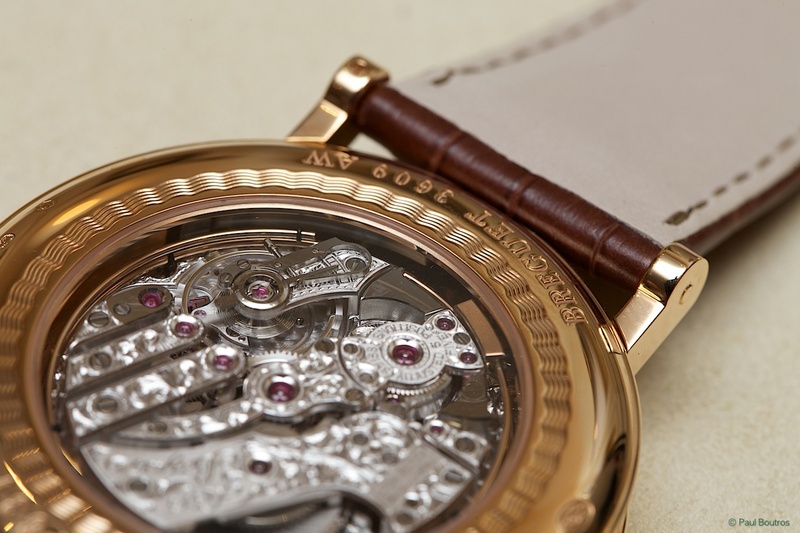 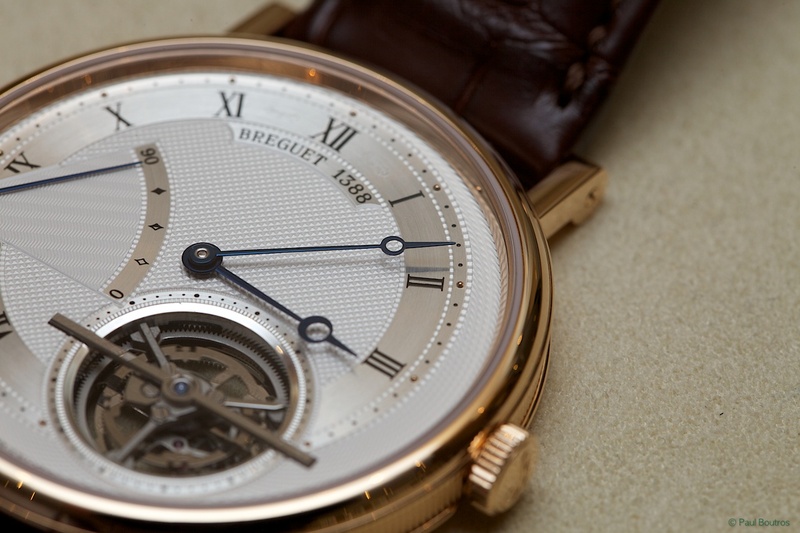 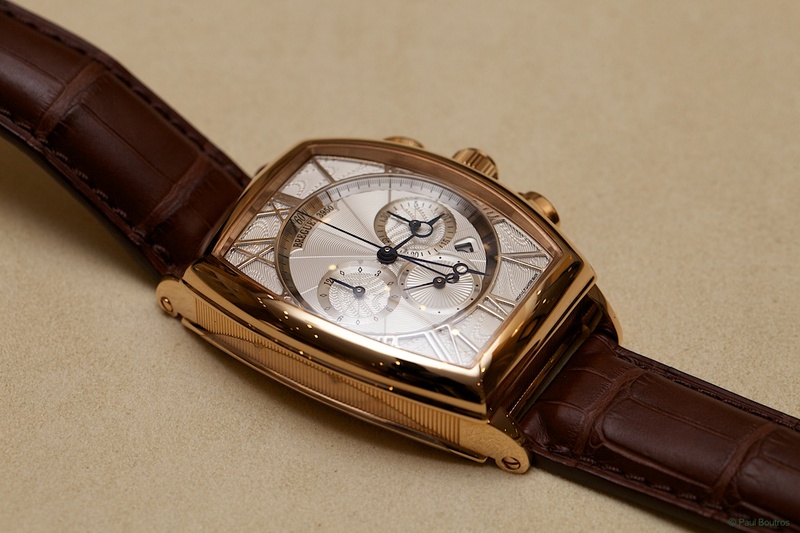 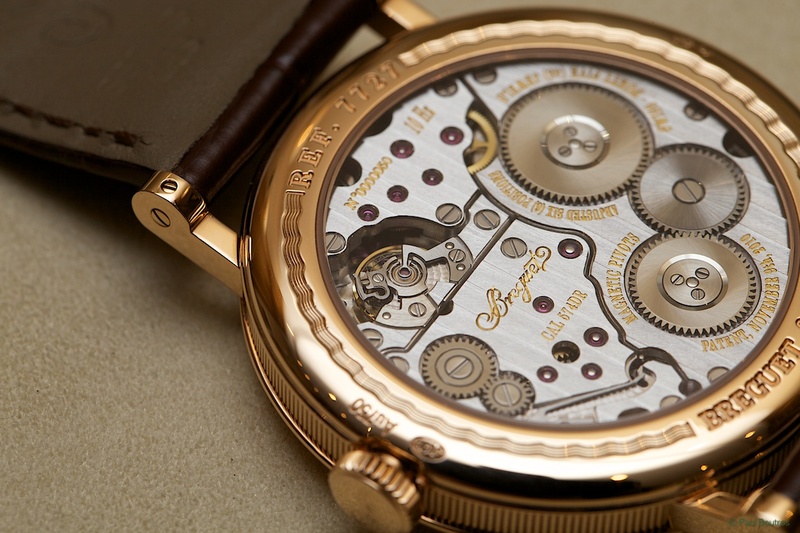 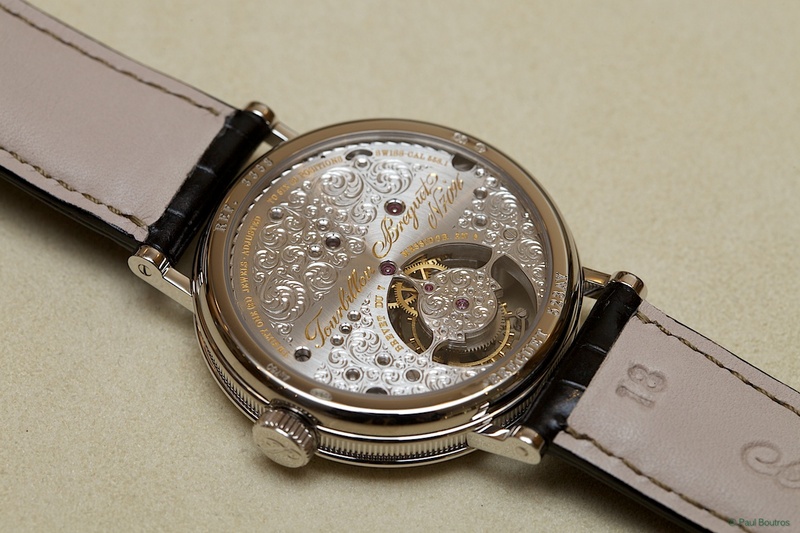 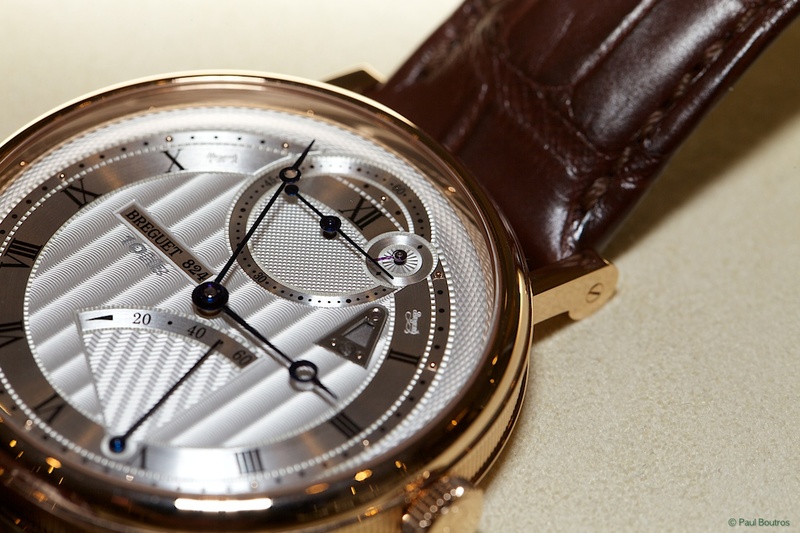 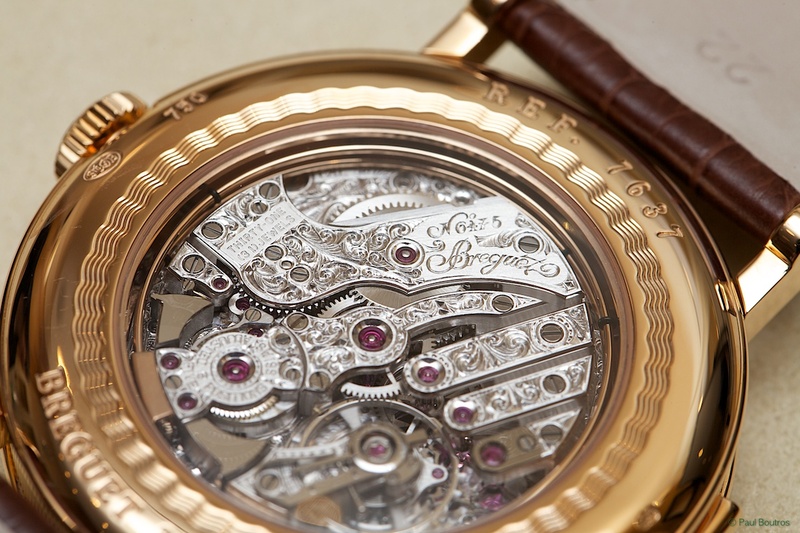 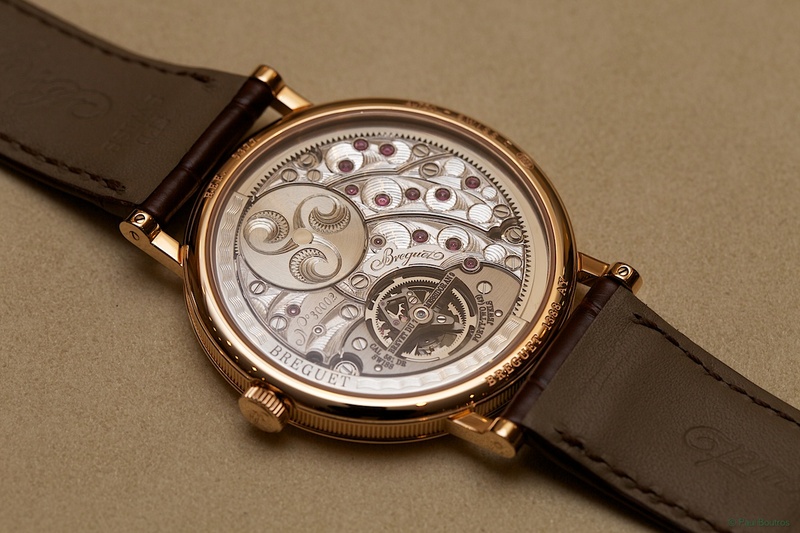 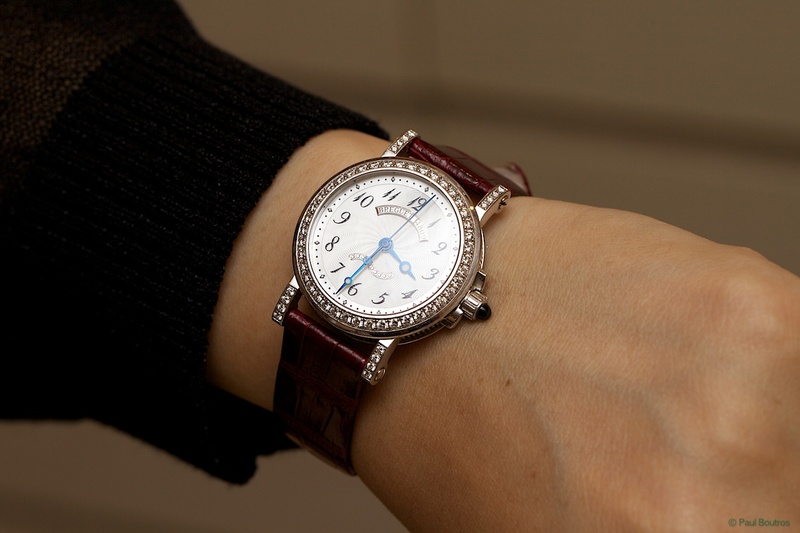 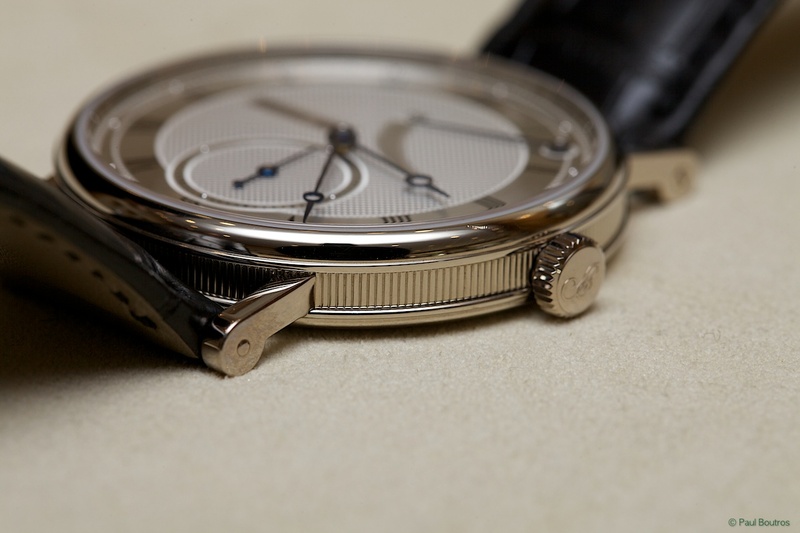 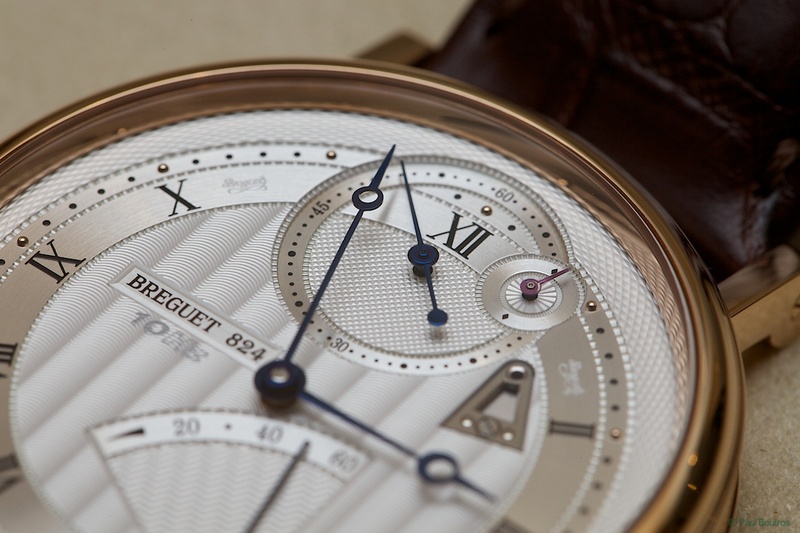 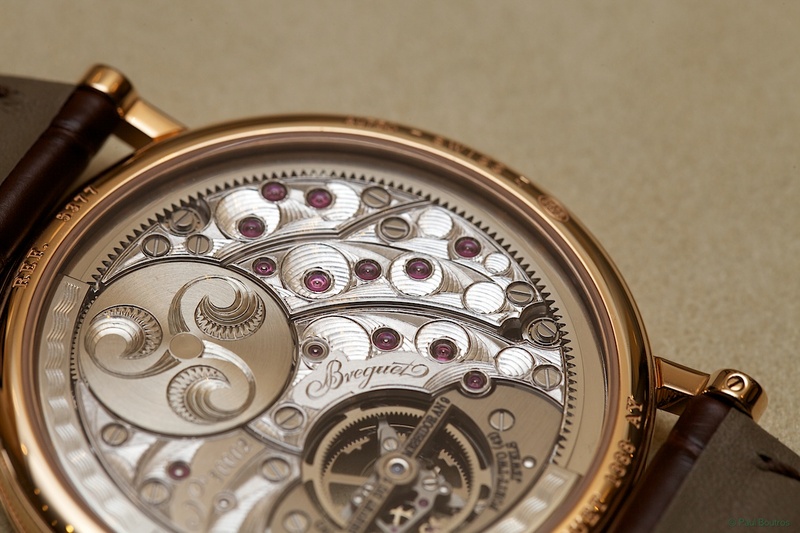 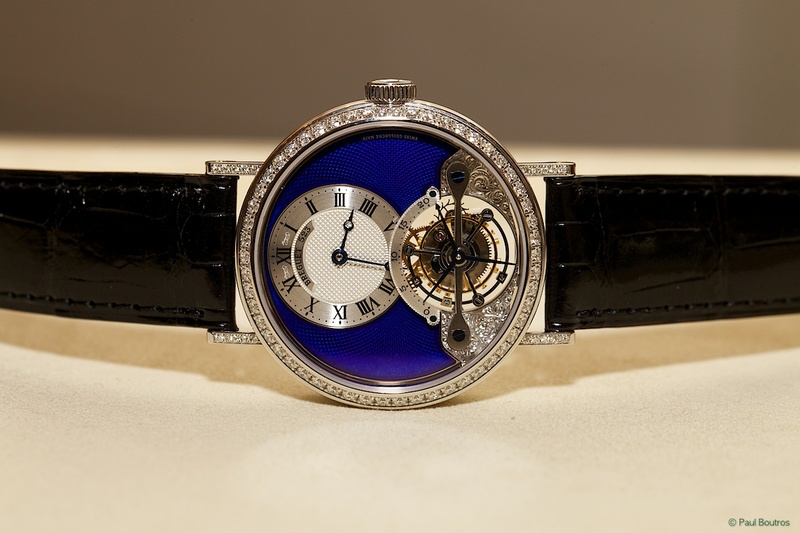 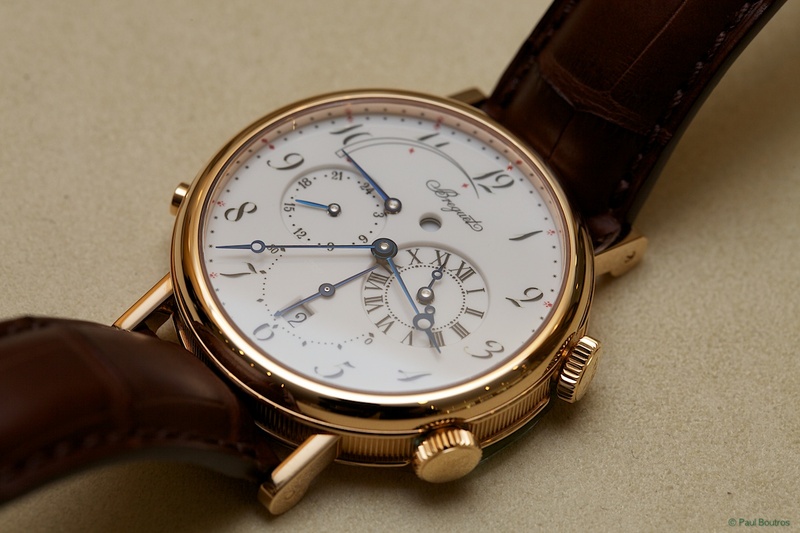 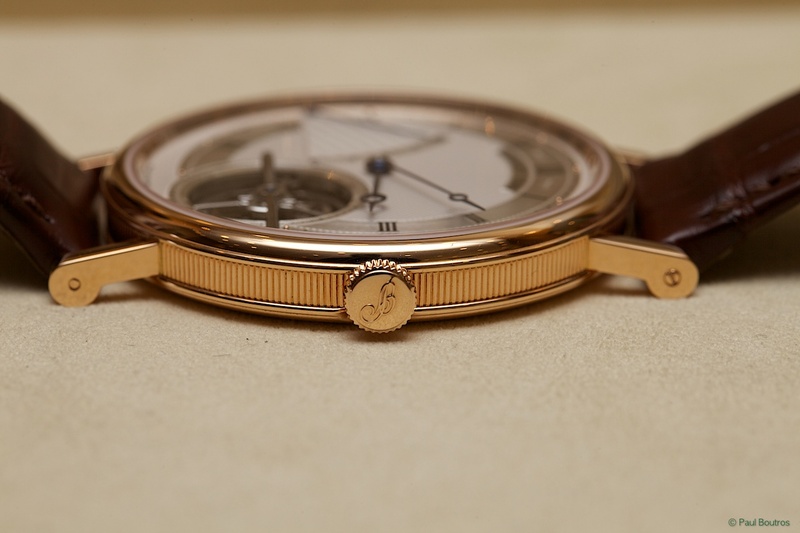 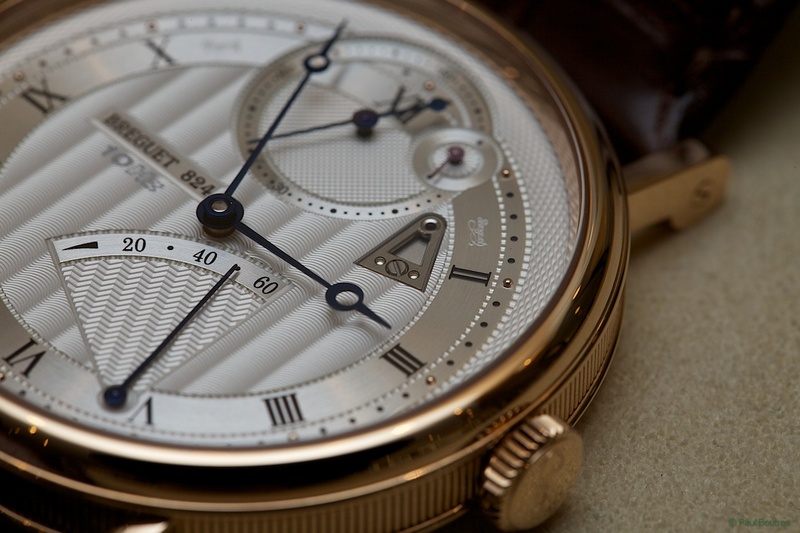 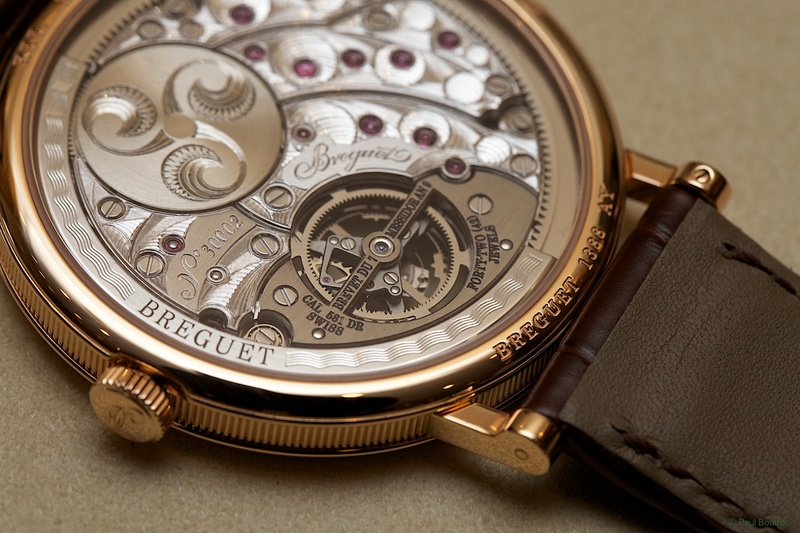 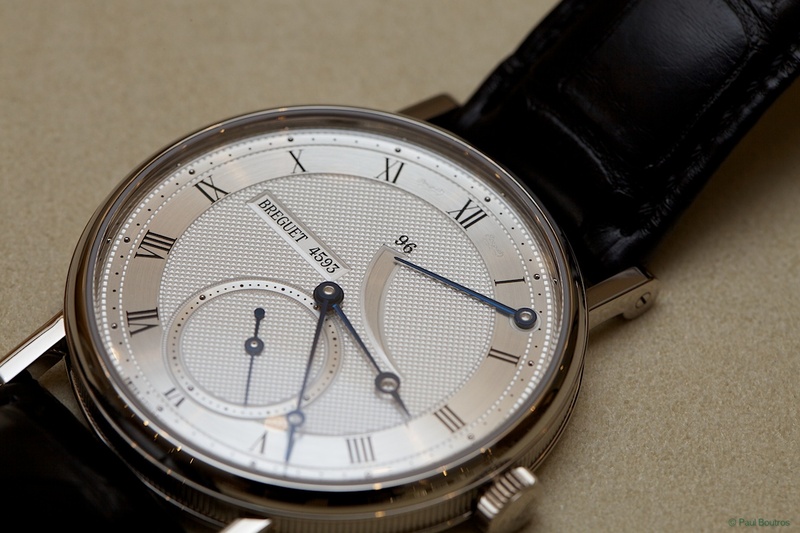 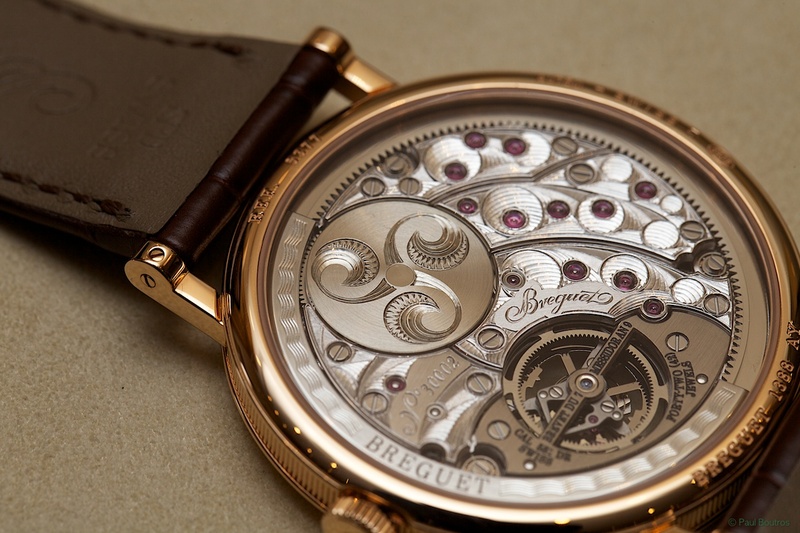 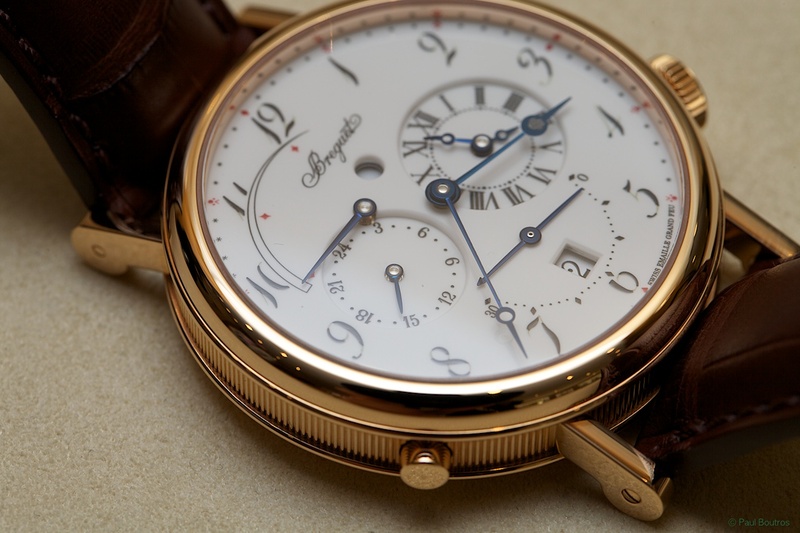 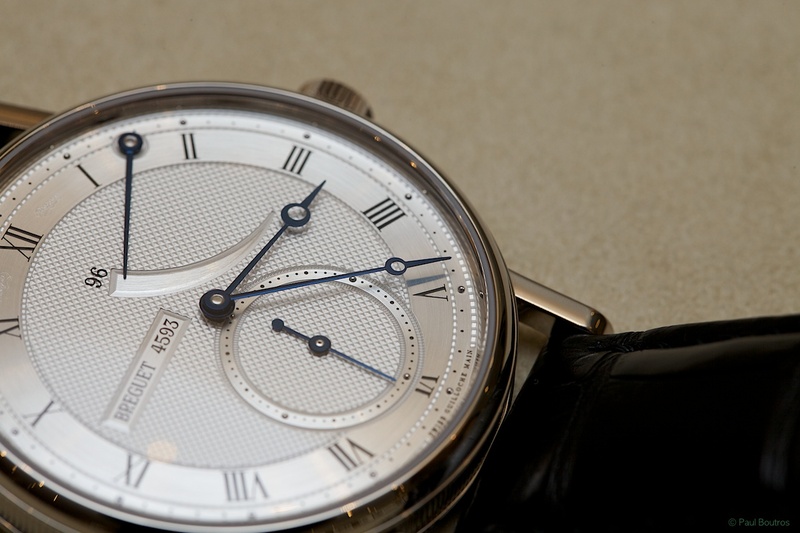 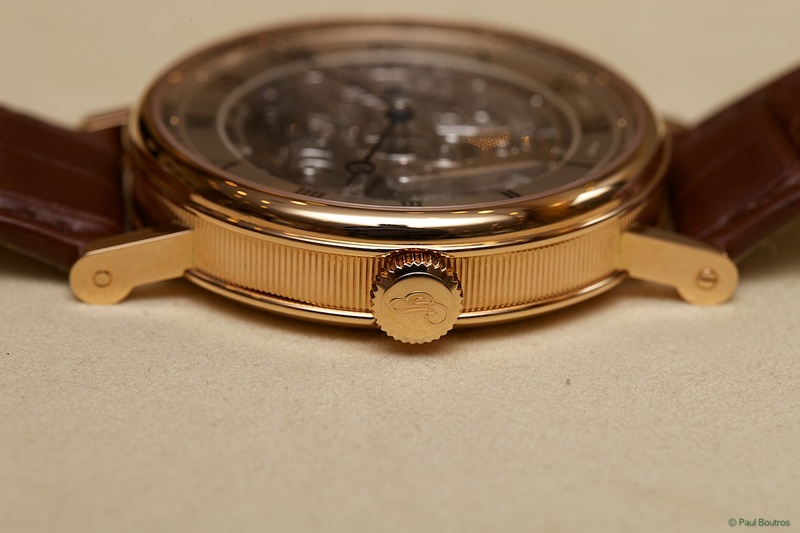 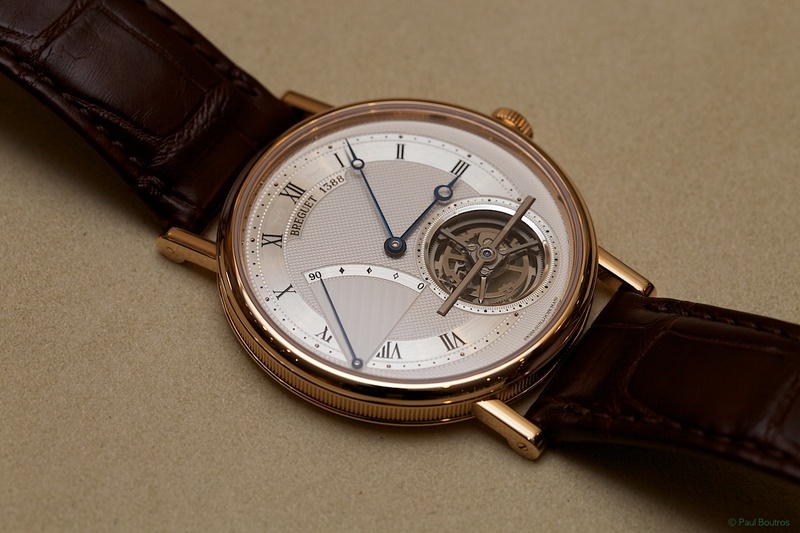 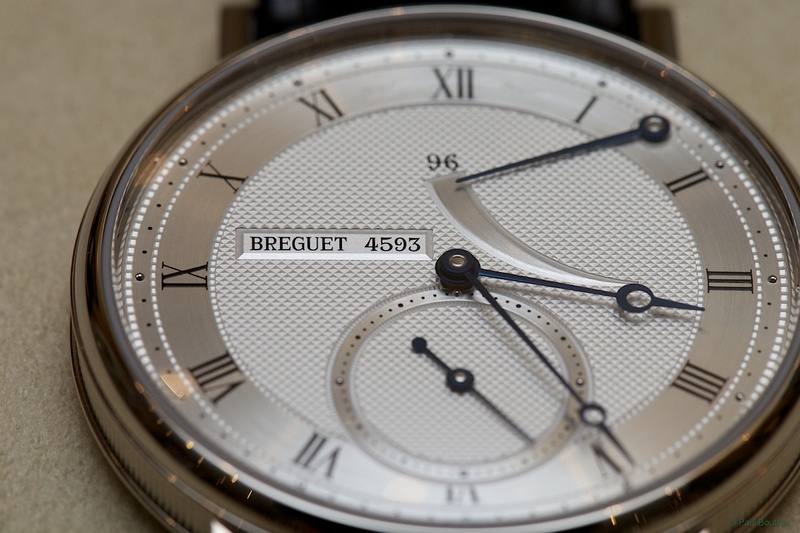 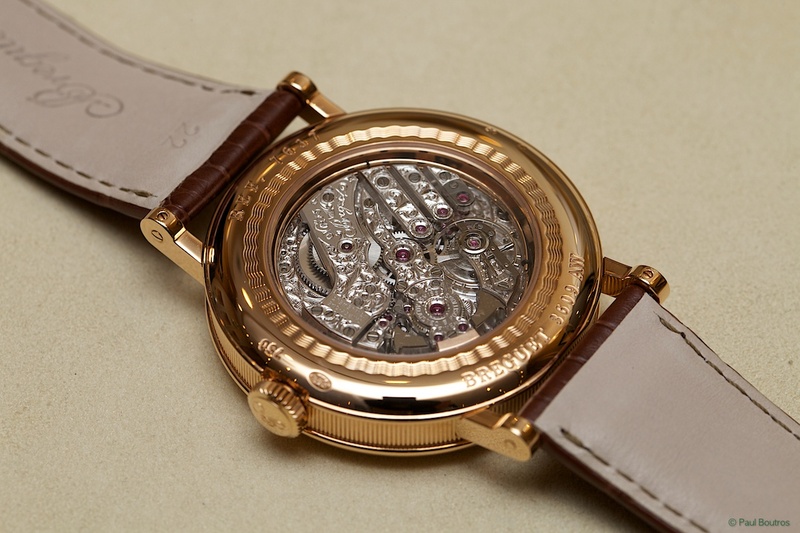 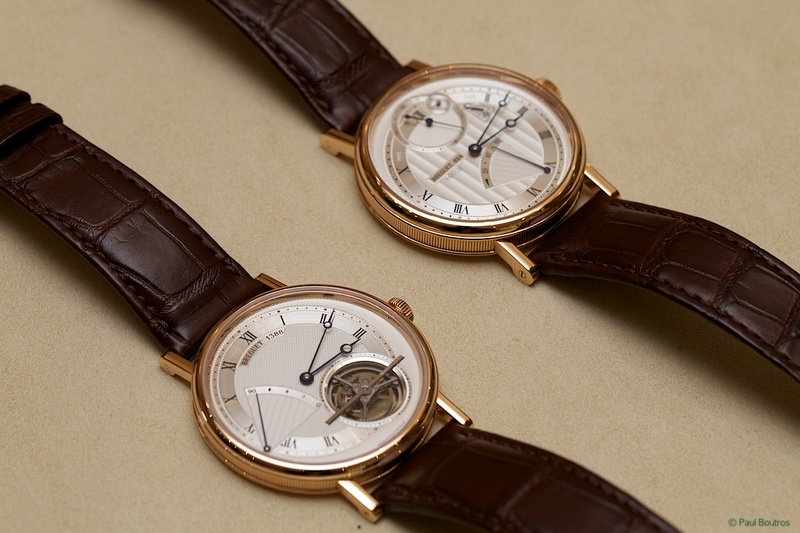 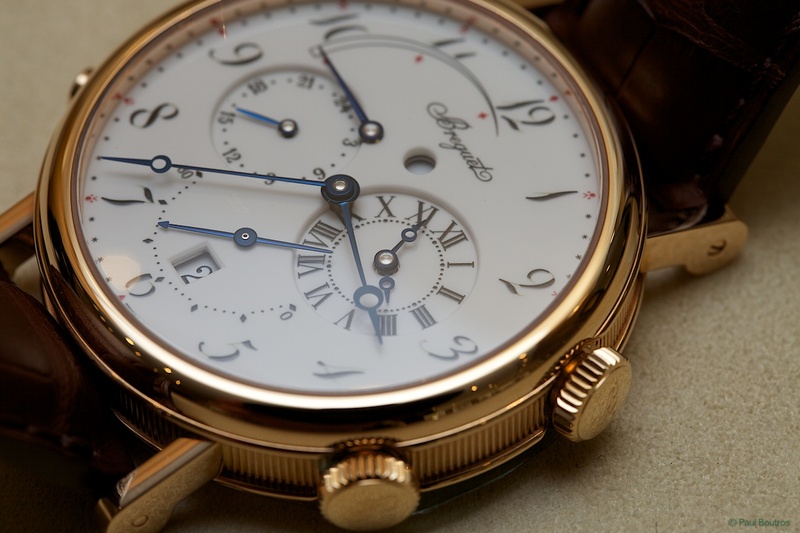 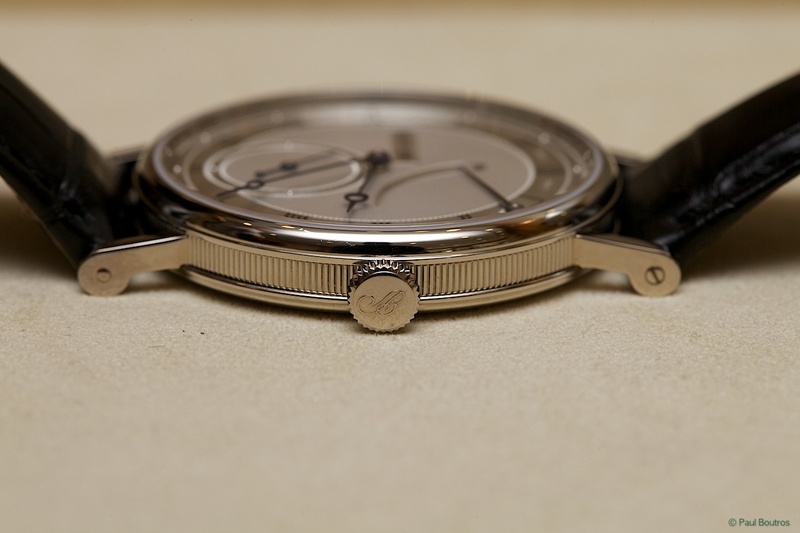 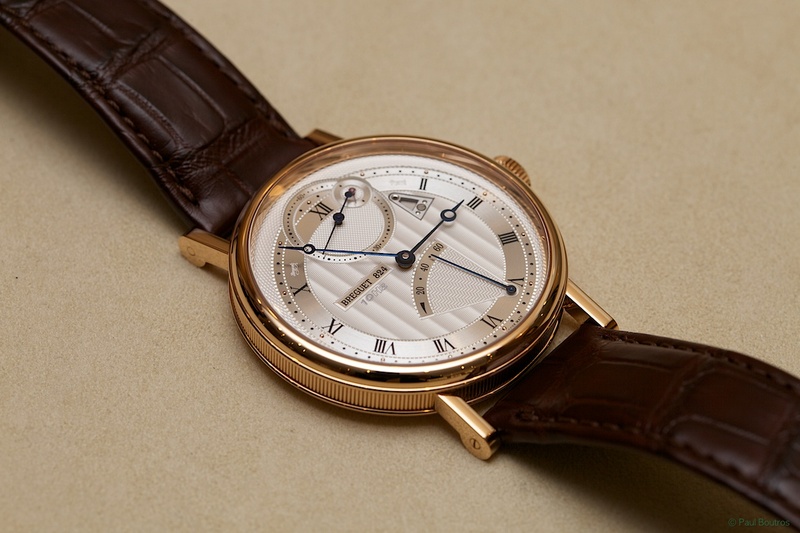 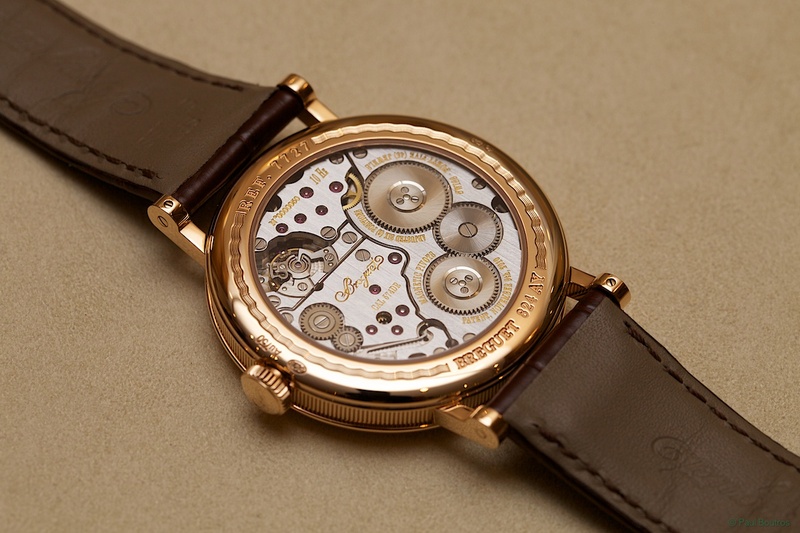 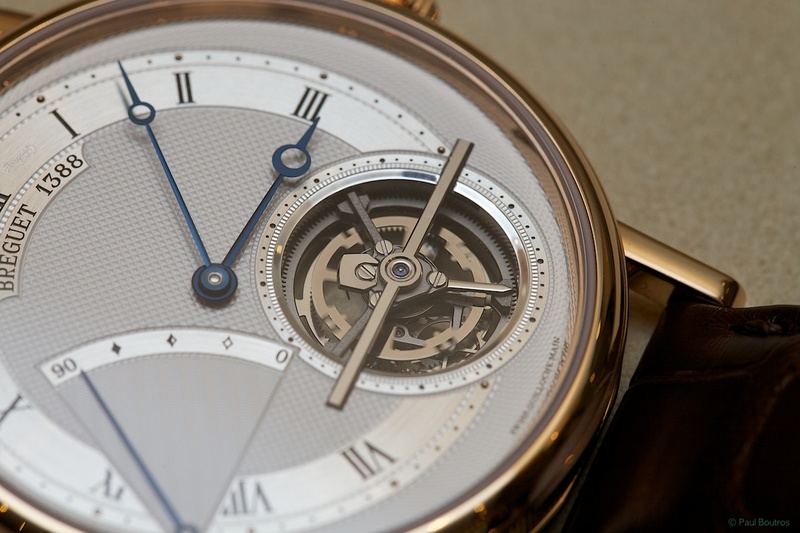 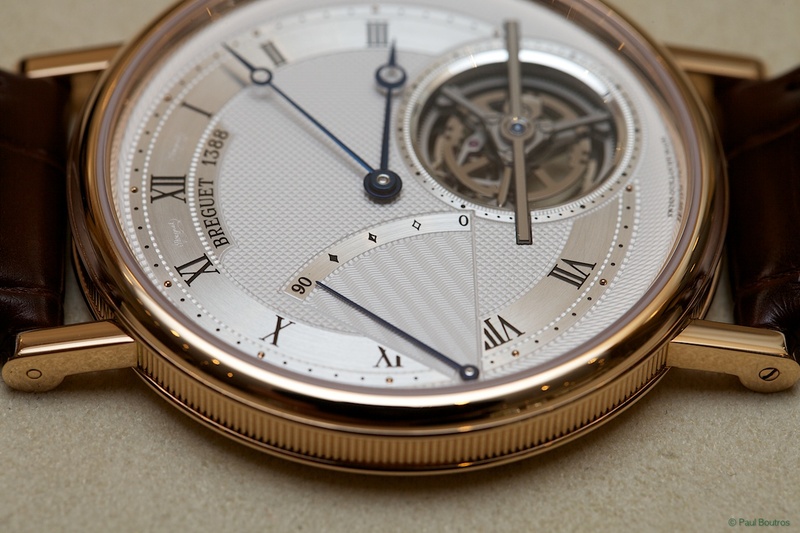 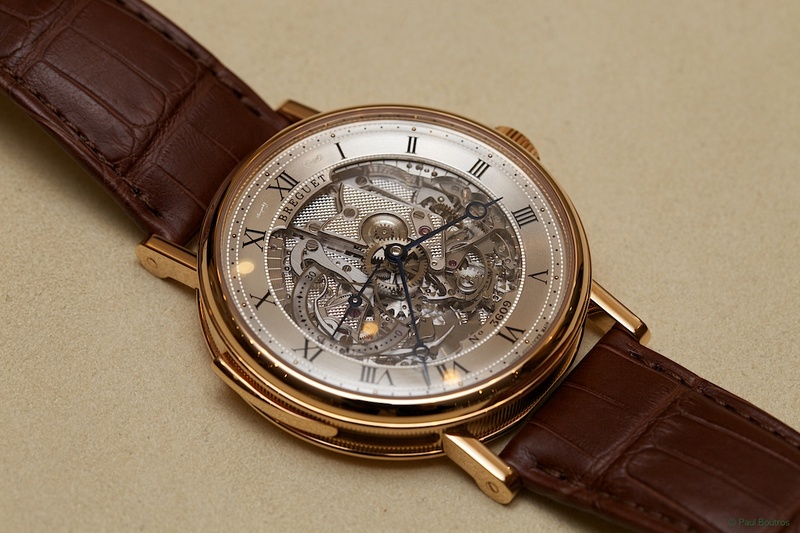 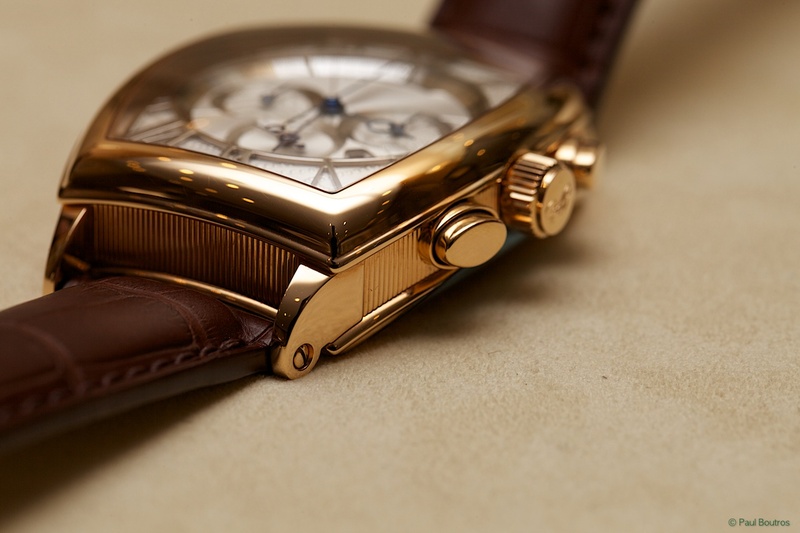 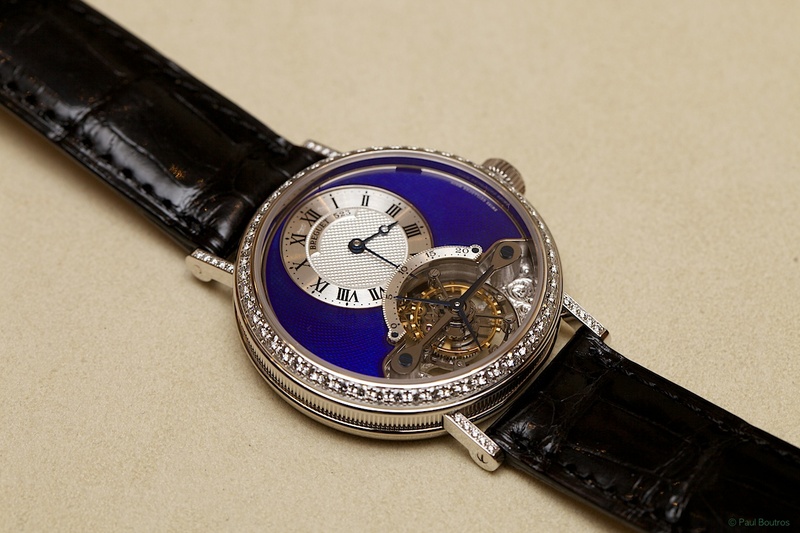 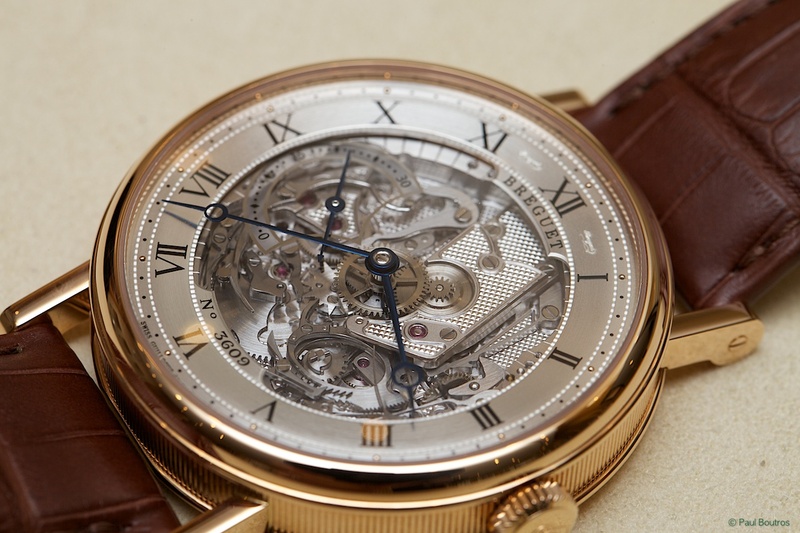 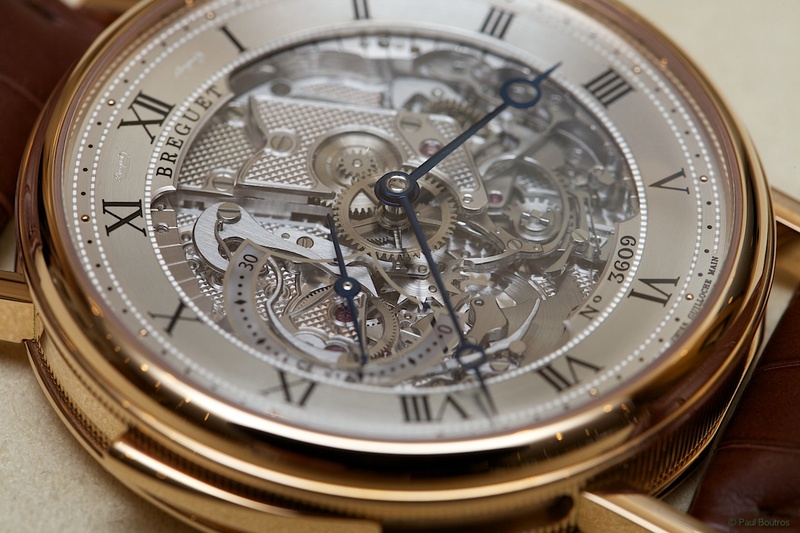 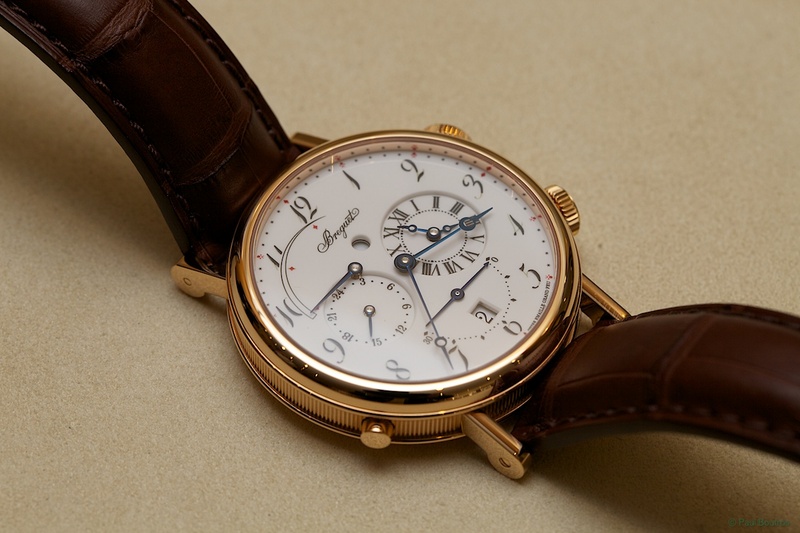 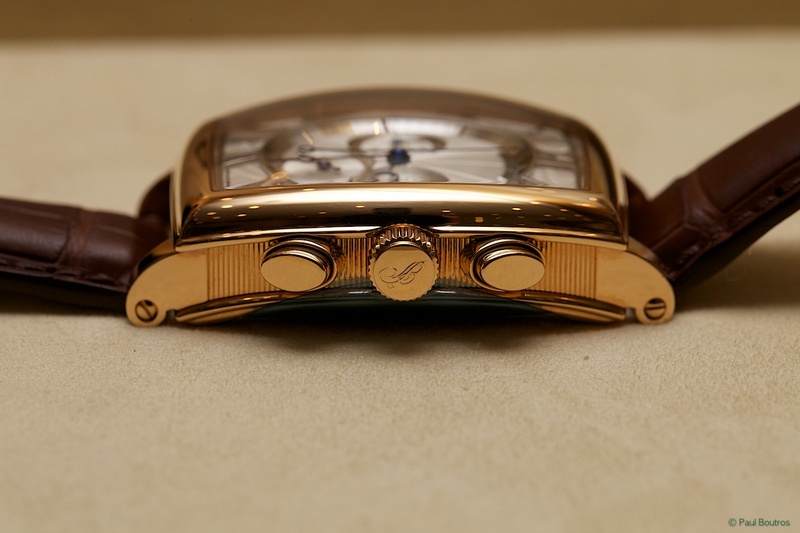 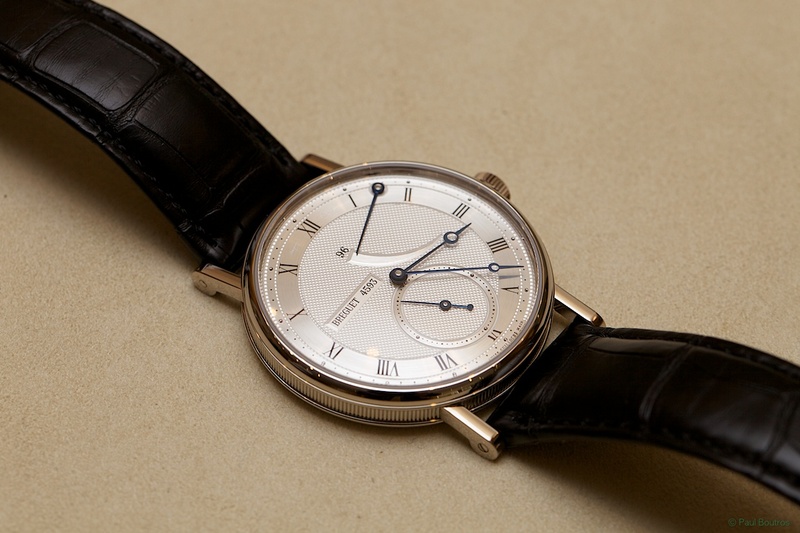 I was recently invited to the Breguet Boutique on Madison Avenue in New York to spend some more time with the Basel 2013 novelties. 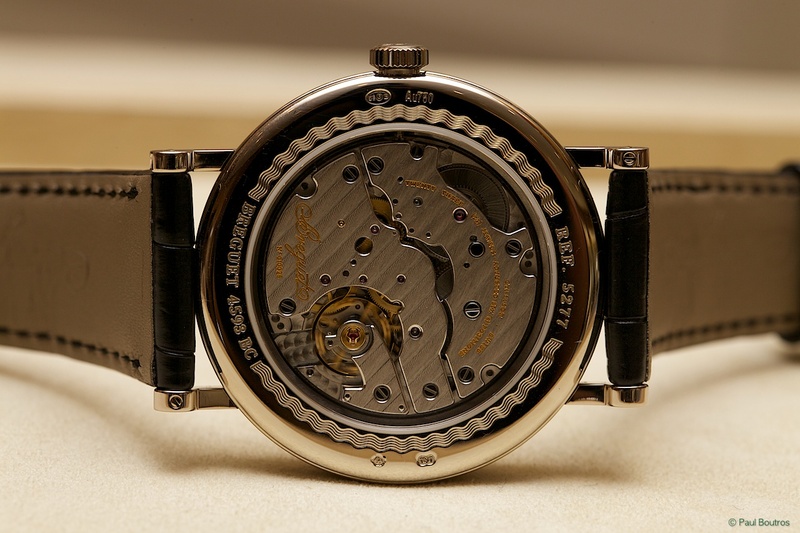 During the Basel Fair, I photographed many of the new releases, but since it was such a mad rush, I had virtually no time to enjoy them. 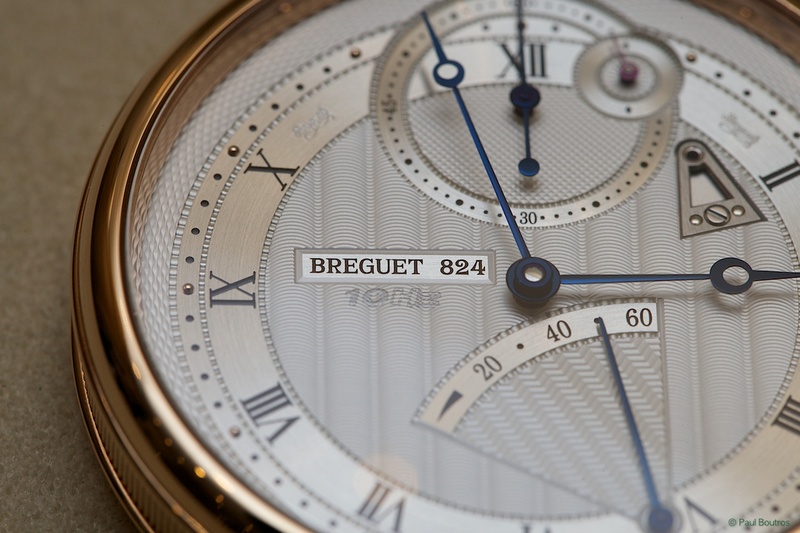 Liliana and Seth of Breguet were wonderful hosts, showing me the novelties once again. 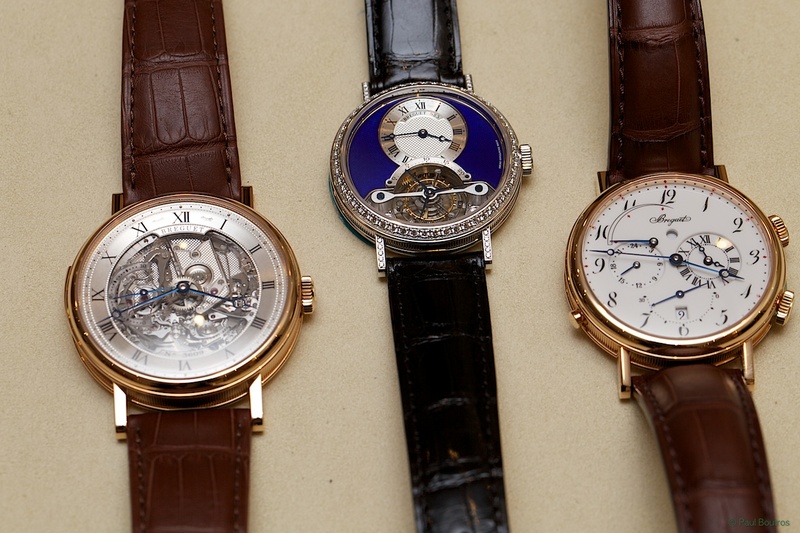 After some great conversations, they brought out three breathtaking, Boutique-exclusive pieces for me. 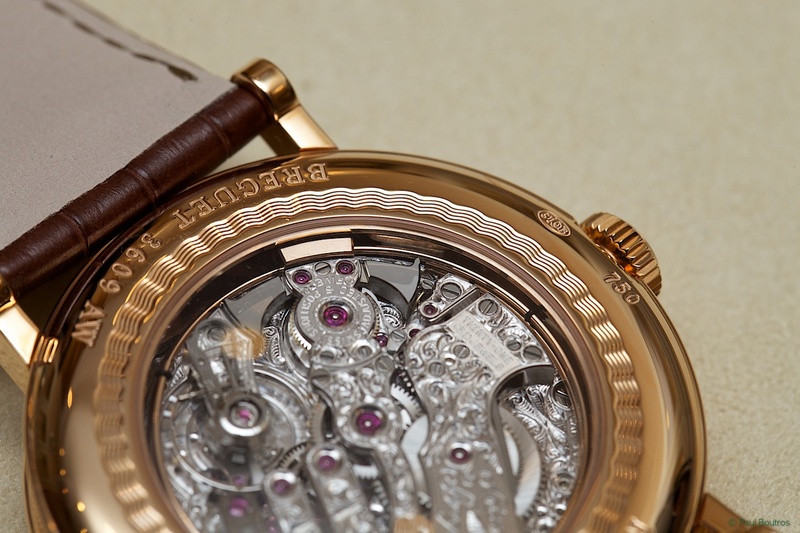 My thanks to Liliana and Seth!